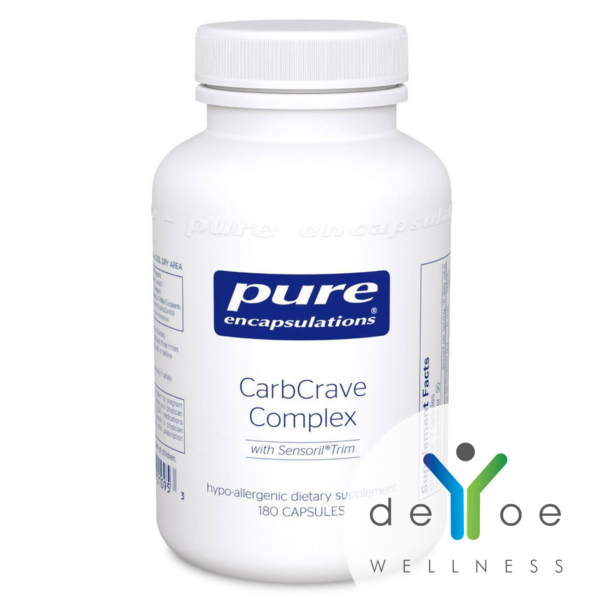 CarbCrave Complex by Pure Encapsulations® is a dietary supplement formulated to help curb excessive carbohydrate intake and is formulated to help moderate appetite by supporting healthy brain chemistry and mood. This unique formula supports healthy neurotransmitter metabolism, affecting the appetite and mood centers of the brain. 5-HTP is a precursor for serotonin, the same neurotransmitter released by the consumption of carbohydrates and associated with enhanced mood. 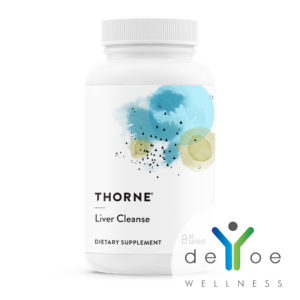 At the same time, DL-phenylalanine supports dopamine and epinephrine production, responsible for the sensation of well-being. 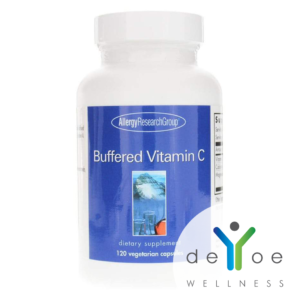 Vitamin B6 is integral as a cofactor for neurotransmitter synthesis. Rhodiola and ashwagandha are believed to encourage the activities of these neurotransmitters while strengthening the body’s resistance to stress and fatigue, common triggers for undesirable eating behaviors. Research indicates that Sensoril® Trim ashwagandha promotes relaxation and maintains healthy cortisol levels. It is these actions that may be responsible for its supportive effects on glucose and fat metabolism. Both chromium picolinate and Relora® have demonstrated the potential to promote more healthful patterns of carbohydrate and energy intake in adult subjects. In one study involving 49 volunteers prone to eating under stress, Relora® helped reduce stress-related snacking of sweets by 76%. In another trial, chromium picolinate supplementation helped reduce carbohydrate intake and mood fluctuations. Serving size is 2 capsules. Servings per container varies on intake—see directions below. 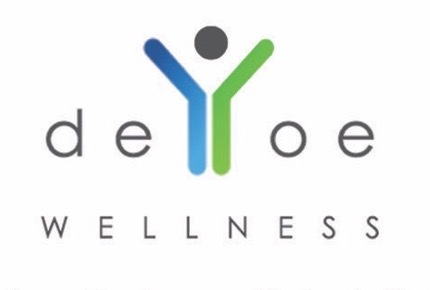 As a dietary supplement, 2 capsules three times daily with 8 oz. 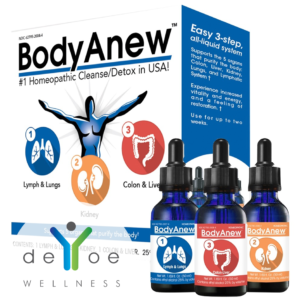 of water, or 6 capsules two times daily with 12 oz. of water, or as directed by a healthcare practitioner. CAUTION: It is very important to consume adequate amounts of water with this product. If transit time is not regulated in 12 to 24 hours, discontinue use.